With its sun-drenched finish and acacia wood construction, perhaps it's easy to understand why the Beaumont Round Coffee Table is a top choice in contemporary and traditional living spaces. The coffee table features gorgeous flaired legs and a spacious top that make the piece both stylish and functional. Plus, the coffee table instantly brings a coastal chic-inspired look and feel to any living space. 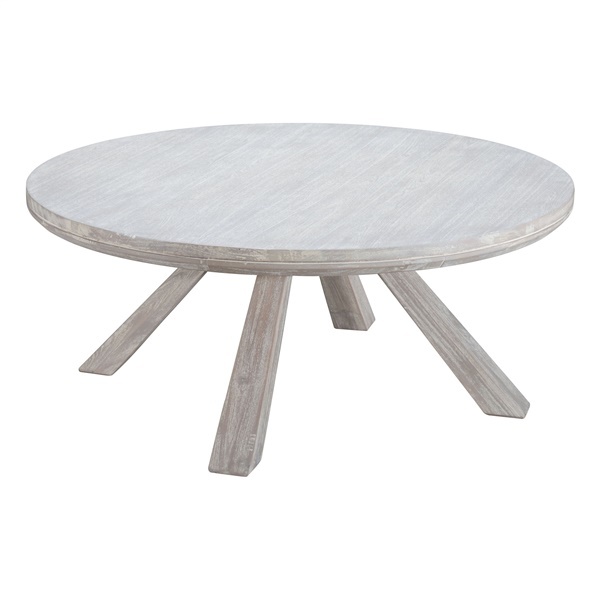 Pick up the Beaumont Round Coffee Table, and you can take the next step to enhance your living space.